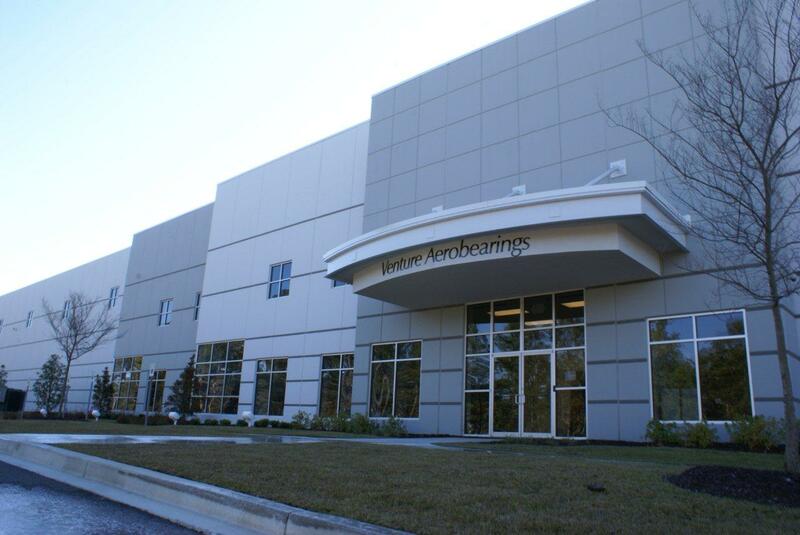 Located in Ladson, South Carolina, Venture Aerobearings LLC is an innovative manufacturer of jet engine bearings, a highly desirable company to work for, and a partner in the community. We produce better and less expensive parts faster for our consumers by the implementation of self-directed work teams, use of advance high-tech machinery and lean six sigma processes. 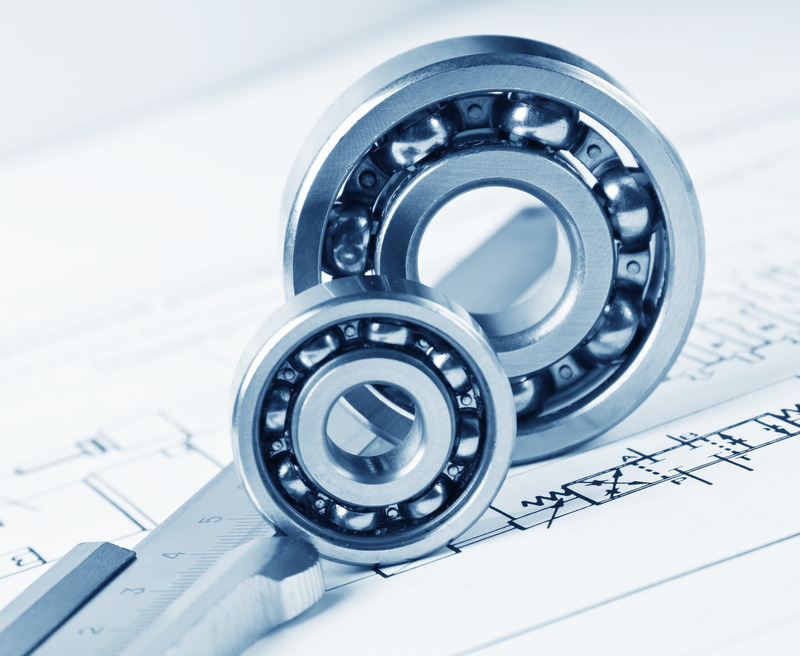 The Venture Aerobearing’s team enables the growth of our business through an unrelenting drive to satisfy our customers and outperform our competition in the marketplace. We will consistently deliver on time by fostering a culture of integrity, internal & external collaboration and continuous improvement. We do not compromise on EHS, Compliance, or Quality in pursuit of our objectives. Venture Aerobearings LLC, (VA) a joint venture between SKF and GE, was created in August 2007. VA was founded by our parent companies to be an innovative aerospace manufacturer of jet engine bearings. 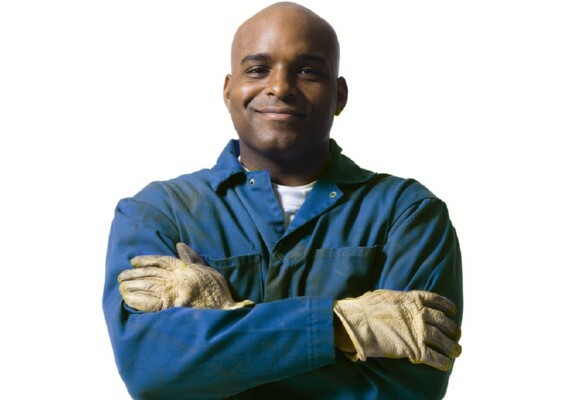 Our mandate is to produce better and less expensive parts faster for our consumers, by implementation of self-directed work teams, use of advance high-tech machinery and lean six sigma processes. VA provides personal, professional, and business growth through its continuous research and training processes. Our teams consist of diverse individuals from various backgrounds whose focus is to continually bring ground breaking and innovative ideas for the progression of VA.